Kim Wyly is a Dallas-based professional artist represented by the Elliott Yeary Gallery in Aspen. She grew up in South Texas and is bilingual. 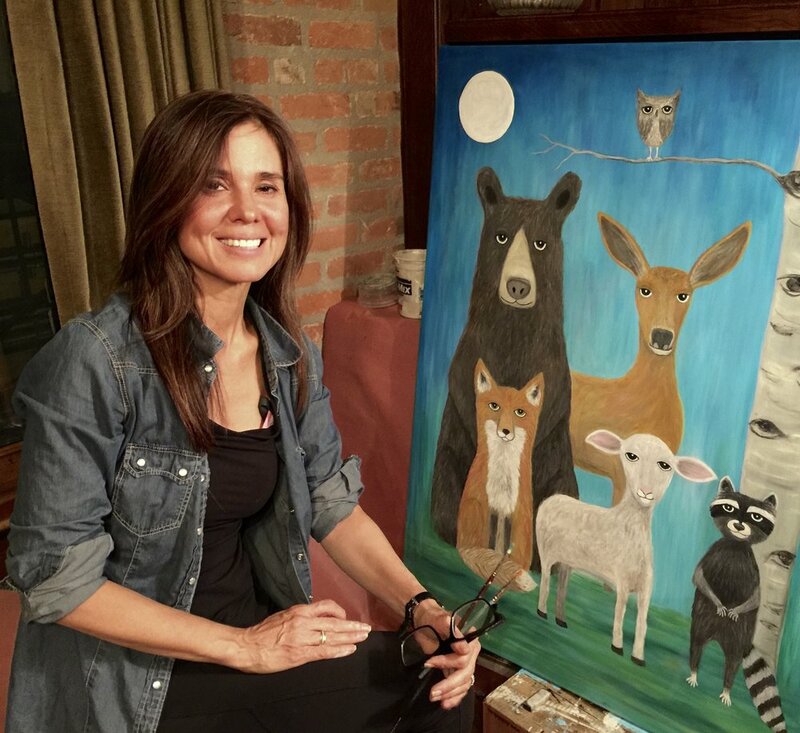 Her love of nature and her summers in Colorado inspire her paintings of abstracts and whimsical animals. You can see more of Kim's art and learn more about her on her personal website and on Instagram.